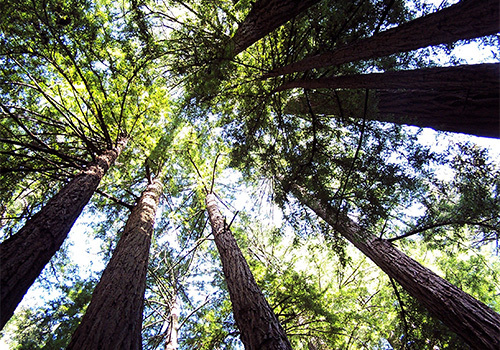 Venture into the Muir Woods National Monument park and see the magnificent coastal redwood trees. These 1,000-year-old trees aren’t the only inhabitants of the park! You’ll also find plenty of wildlife here. Throughout the 3.5-hour tour, you’ll see sites such as the Golden Gate Bridge, the town of Sausalito, Mount Tamalpais, and more. Guests can choose from 3 different daily tour times. Tour duration: approximately 3.5 hours long. 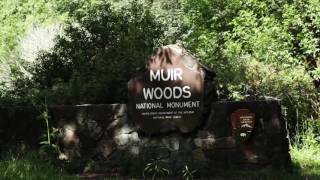 Entrance fee into Muir Woods National Monument included. Hotel transportation can be arranged with advance notice. 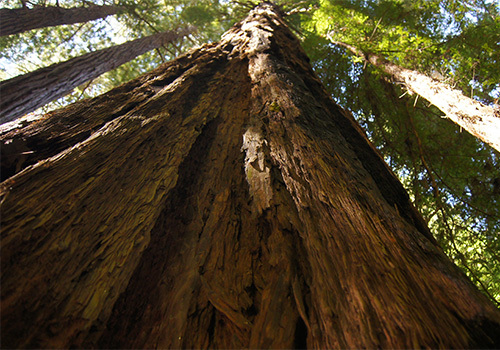 The tour spends approximately 1.5 hours exploring Muir Woods. 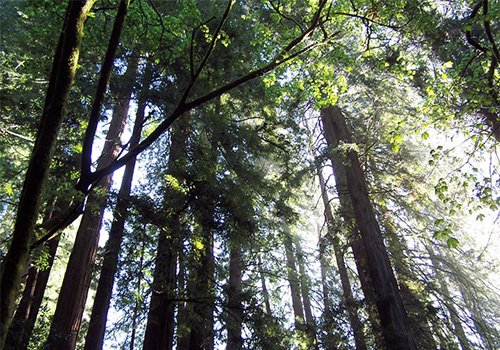 **Entrance fee into Muir Woods National Monument INCLUDED in tour price! 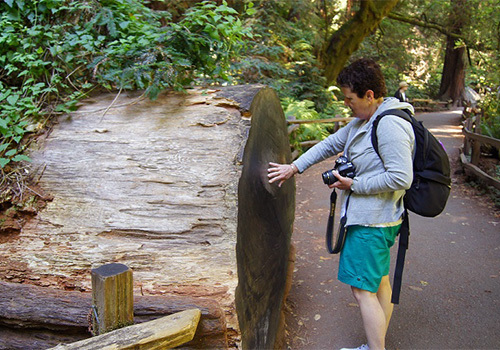 The Muir Woods Tour is 3.5 hours in length and is available daily at 9:00 am and 2:00 pm. 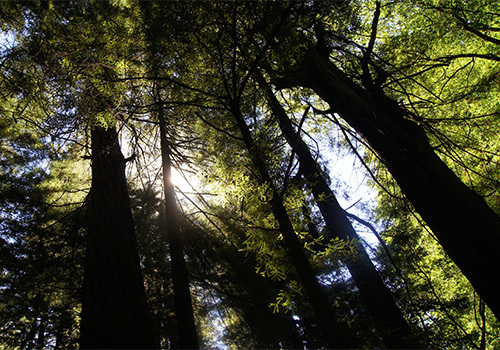 Total time spent at Muir Woods is 1.5 hours. 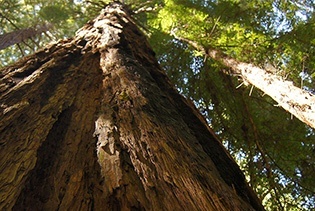 Have you been to Muir Woods Tour of California Coastal Redwoods? Share your knowledge and be the first to review this. 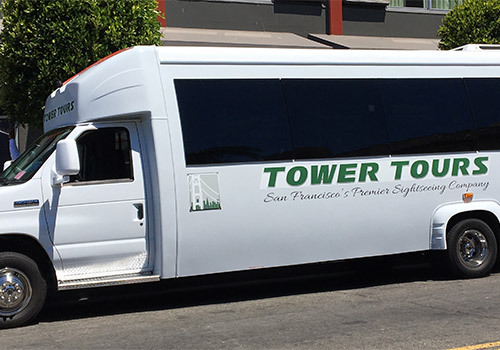 "Grand City tour & Alcatraz"
Driver Michael explained the sights and the city perfect and as first time visotor we felt that we got a perfect overview on the city. Afterwards Alcatraz and then Pier 39 on our own hands completed our day. This was a great 3.5 hour tour to see the highlights of the city and get a running lesson on the history and culture of San Francisco. George was knowledgeable and well versed in the nuances of the city. Well worth the money! This tour was fantastic, and our driver even more so! He was very knowledgeable and funny. We got to stop on the other side of the Golden Gate Bridge and take some pictures before heading to the National Park. The only thing I wish was different is that the tour was longer. More time in the woods and more time in Sausalito. By the time we made it to Sausalito we had 10 minutes to board the ferry back so there was no time to explore or do anything in the city. But if I had to do it again, I absolutely would. Well worth the money, both with the tour and the ferry ride back. The tour was amazing the right balance between informative and encyclopedia. The cruise was not what I expected at all, I thought I was getting an hour long cruise around the bay but got a commuter ferry instead. The redwoods made up for the lack of cruise (which was still great and good for seeing the bay). Tours begin at 9:00 am, 11:00 am, and 2:00 pm daily. Will I be picked up from my hotel? Pick-up service is available from most San Francisco hotels. Complimentary pick-up service is not available for guests staying in the East Bay, South Bay, or North Bay. It is recommended that guests staying in these areas of San Francisco take BART or CALTRAIN into San Francisco, where pick-up service can then be arranged. Will I be transported back to my hotel after the tour? Yes. Guests will be dropped off at the location nearest their hotel. If you purchased an additional attraction as part of your tour, a shuttle option is available. Food and drink are not provided during the tour or part of the tour cost. 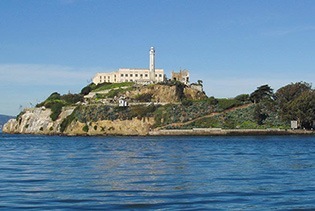 Considering the daily changes in San Francisco weather, it is recommended that tour guests wear layers or bring a light jacket in the case of rain. Sturdy footwear is recommended for exploration within Muir Woods National Monument. Do I have time to explore Sausalito? Tour guests can either stay on the bus and drive through the town for sightseeing, or hop off and explore the village on their own. 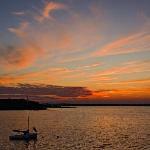 Those who choose to explore the area on their own will need to purchase a ticket for the Return Ferry provided by Blue and Gold Fleet. 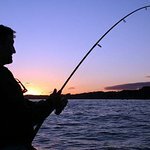 Any cancellations made by the listed cancellation date will receive a FULL REFUND with absolutely NO CANCELLATION FEES. Any reservation past the cancellation date cannot be changed or canceled. A time and date-specific reservation is REQUIRED for all vehicles including commercial motor coaches. Thus limiting the capacity of visitors due to the increase in popularity that Muir Woods has recently seen. Can I bring a wheelchair on-board the bus? If the wheelchair is collapsible, we may the ability to store it underneath the bus depending on the tour. Subject to change based on capacity and bus assignments. Is seating on the bus reserved? Seating is first-come-first-serve. Front seats are reserved only for guests with medical restrictions. If you wish to be seated closer to the front, we suggest meeting at the Tower Tours Main Office at your convenience so that you can check in and queue up at the boarding area before departure time.